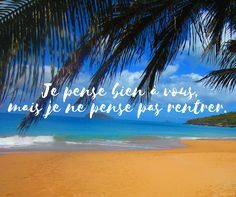 Just wanna feel sun on your skin and sand in your toes? 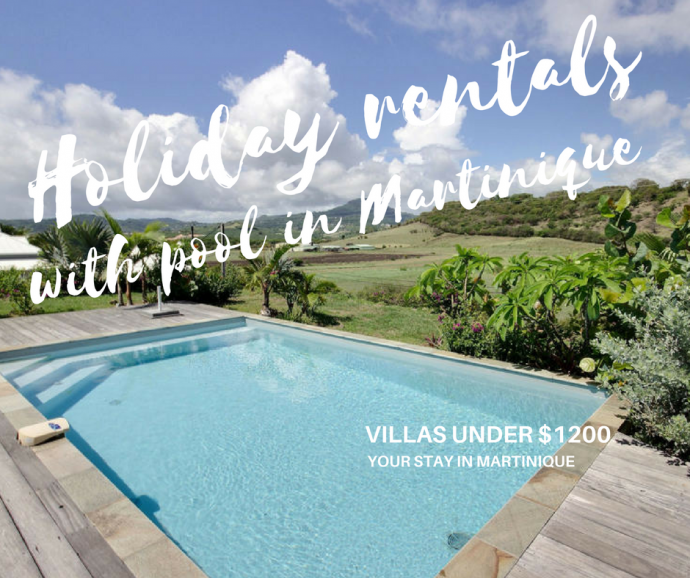 Indulge with a stay in Martinique, a caribbean destination with postcard landscapes, crystal clear waters and hot temperatures! 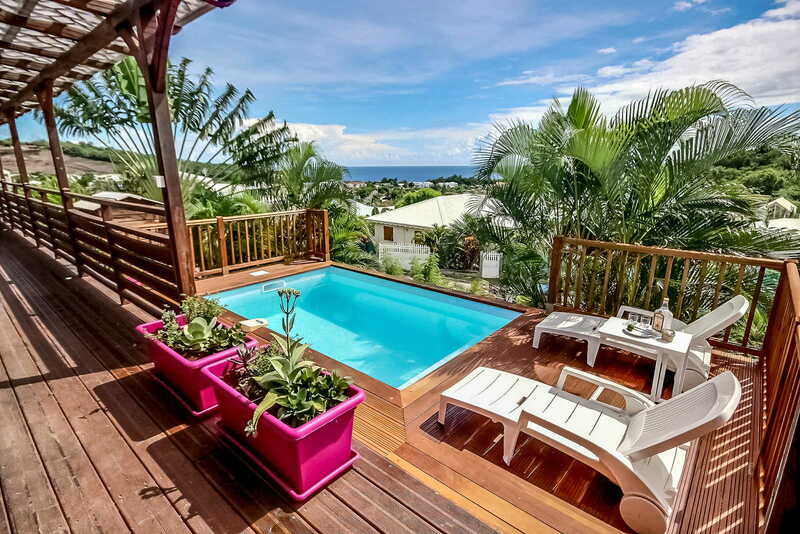 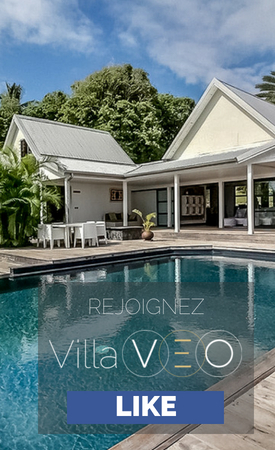 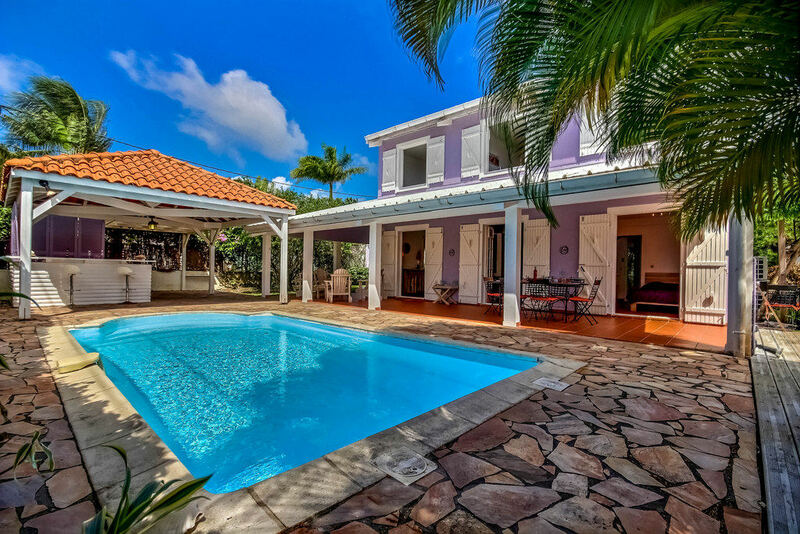 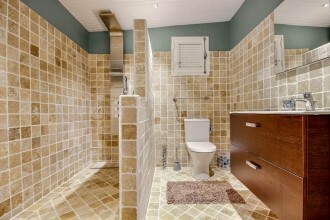 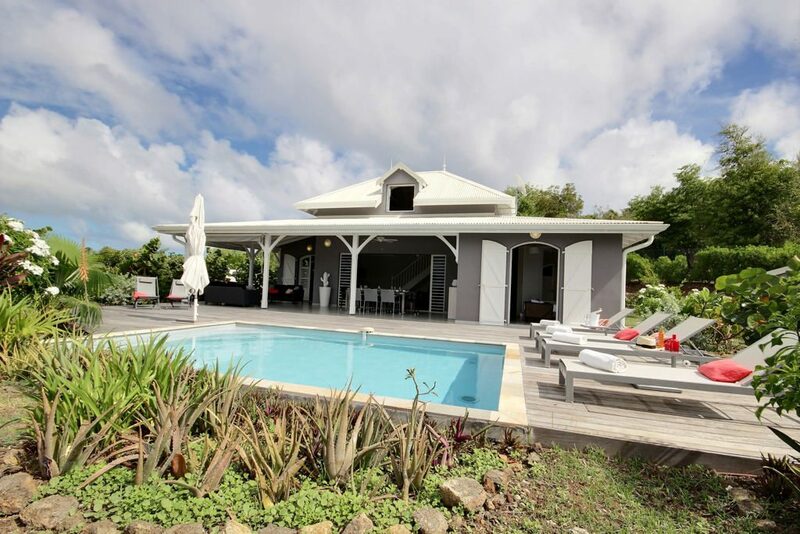 Here is a selection of holiday rentals with pool in Martinique under $1200! 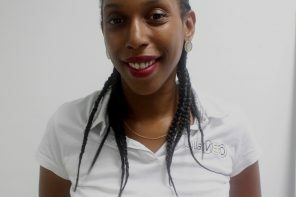 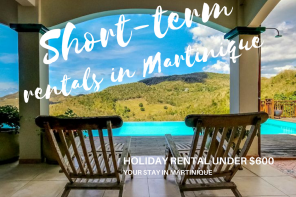 You can also have a look on our short-term rentals in Martinique under $560! 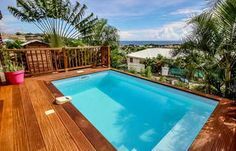 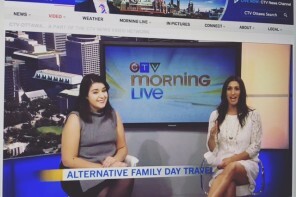 Rates available for a stay in June & July 2017! 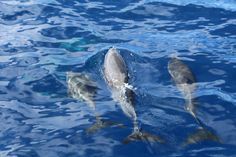 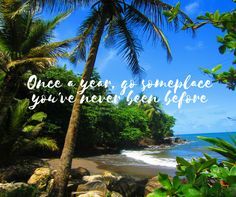 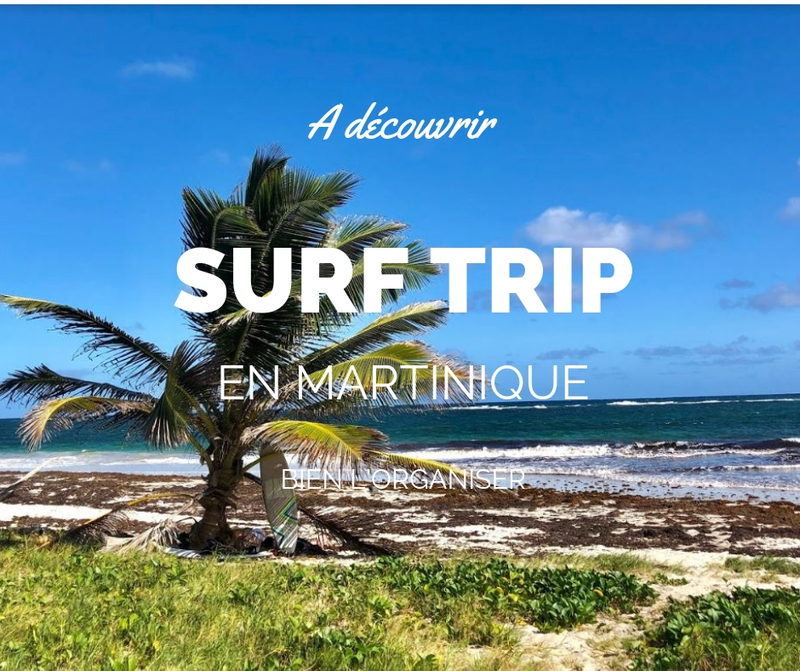 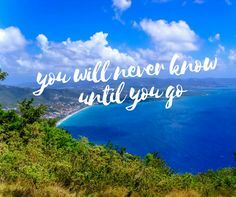 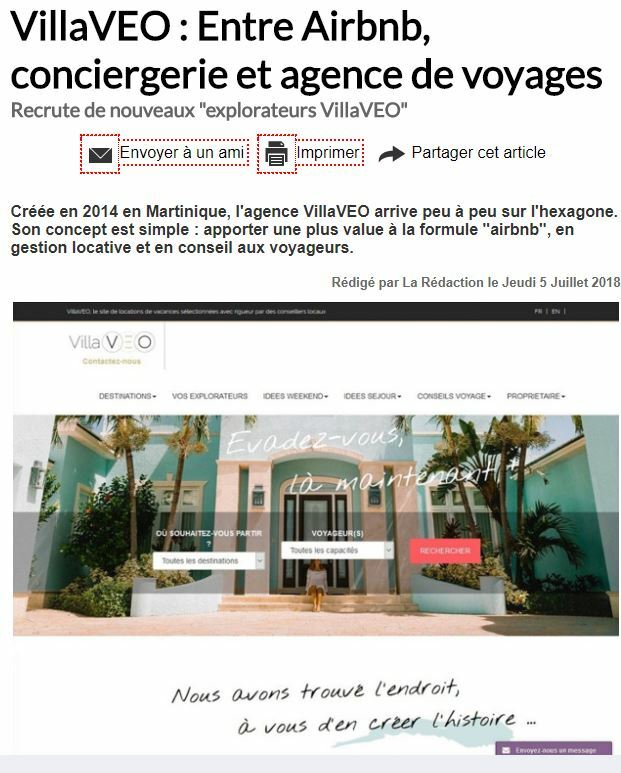 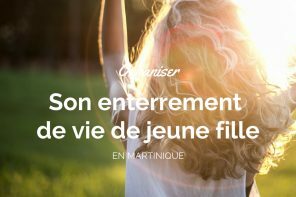 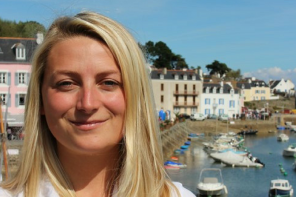 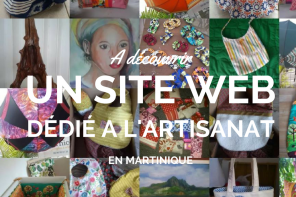 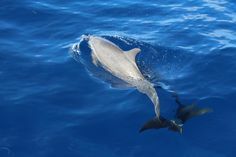 Next articleShort term rental Martinique: 7 special deals to seize! 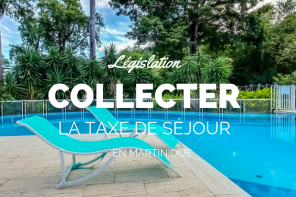 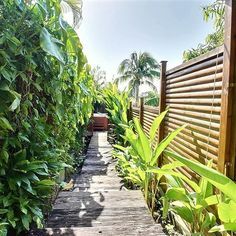 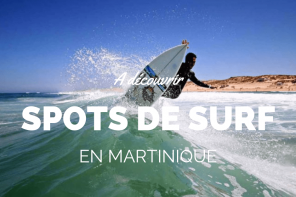 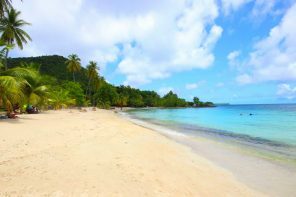 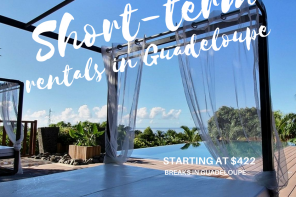 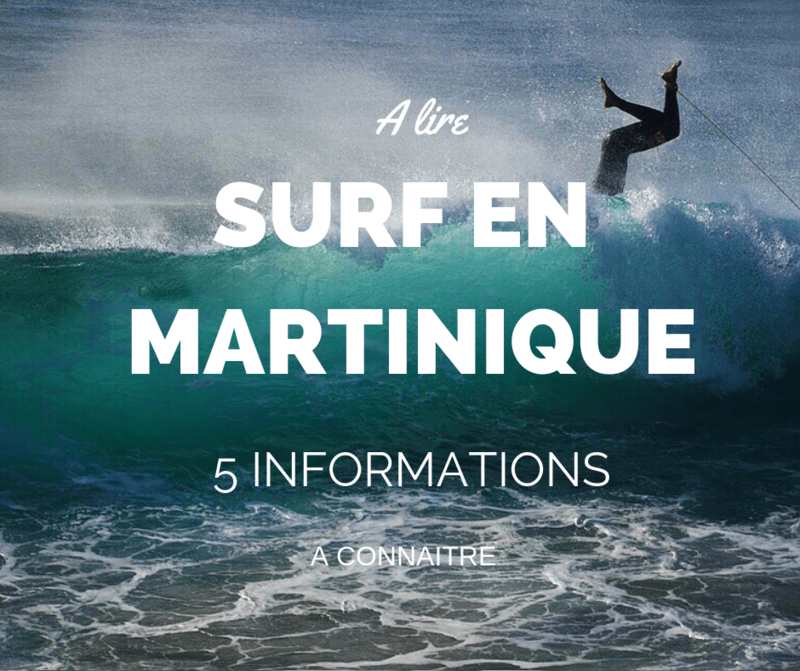 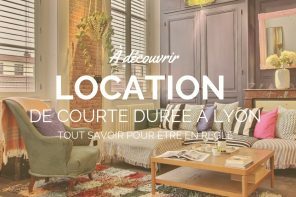 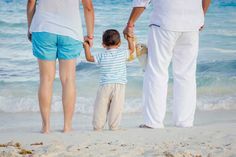 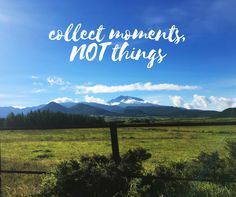 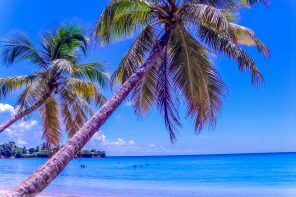 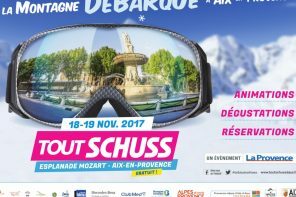 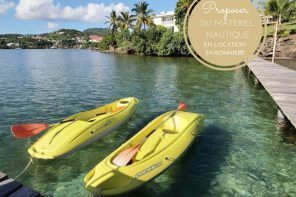 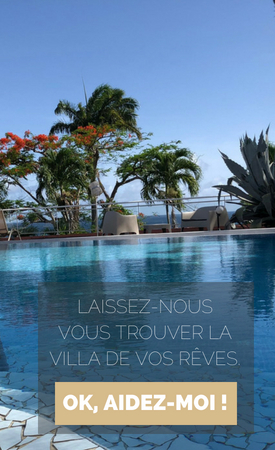 Short term rental Martinique: 7 special deals to seize!